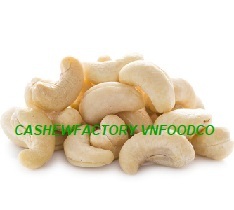 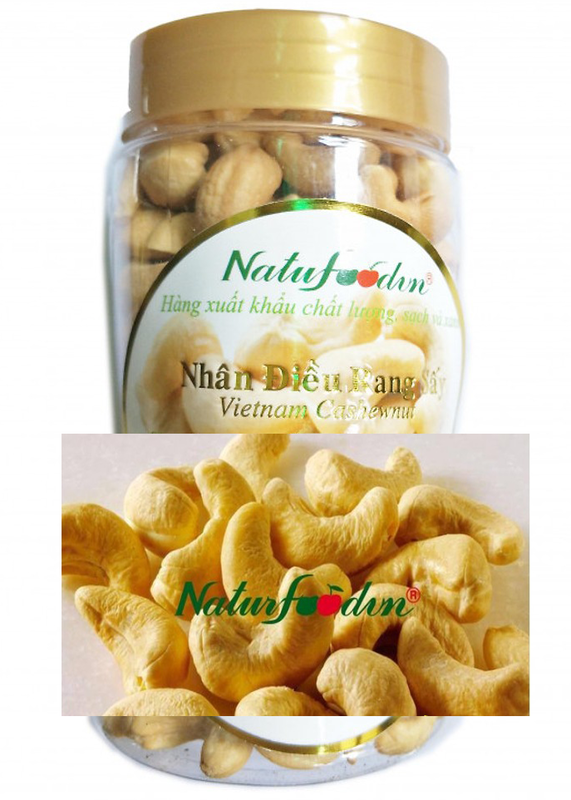 We are producer and export of cashewnut kernels for over 15 years. 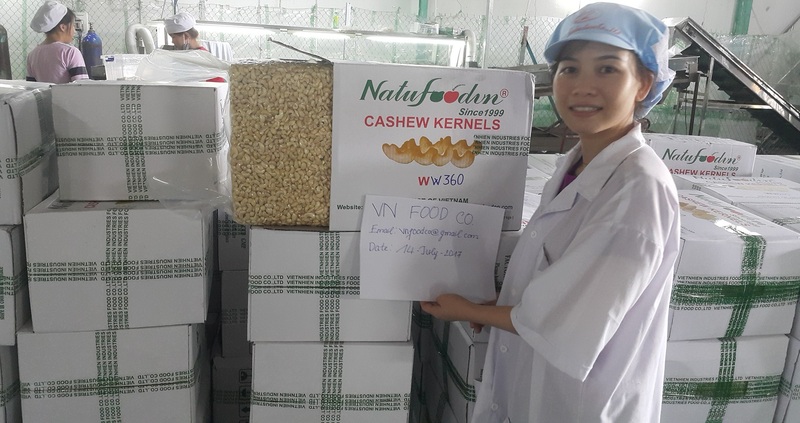 Our factory with HACCP certificate, located in center of biggest Vietnam cashew region. 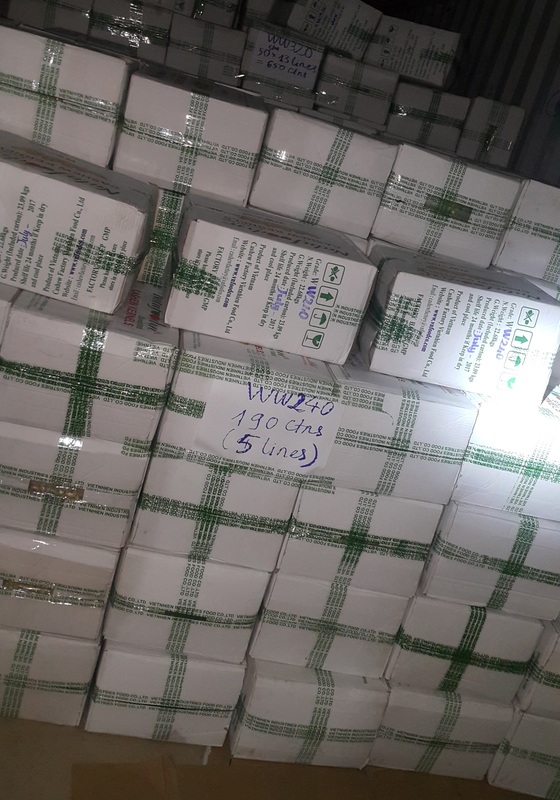 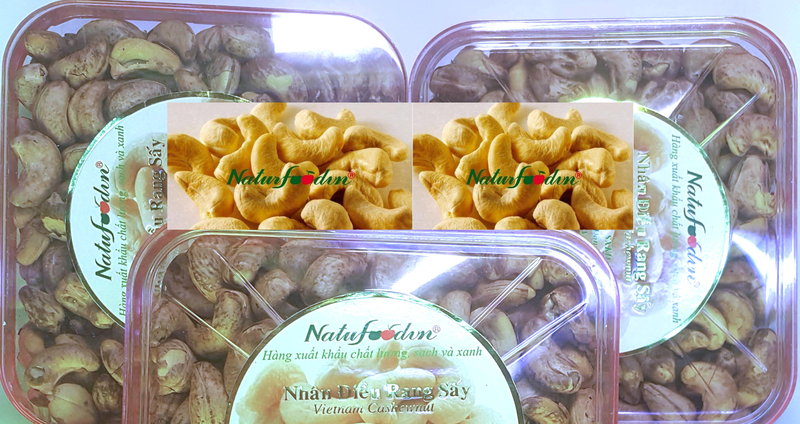 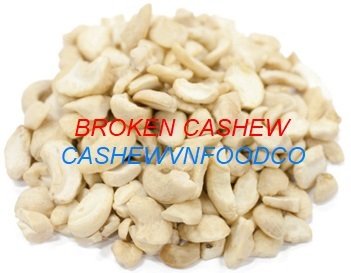 Our cashewnut such as WW, SW, LBW, WS, LP, SP, BB.